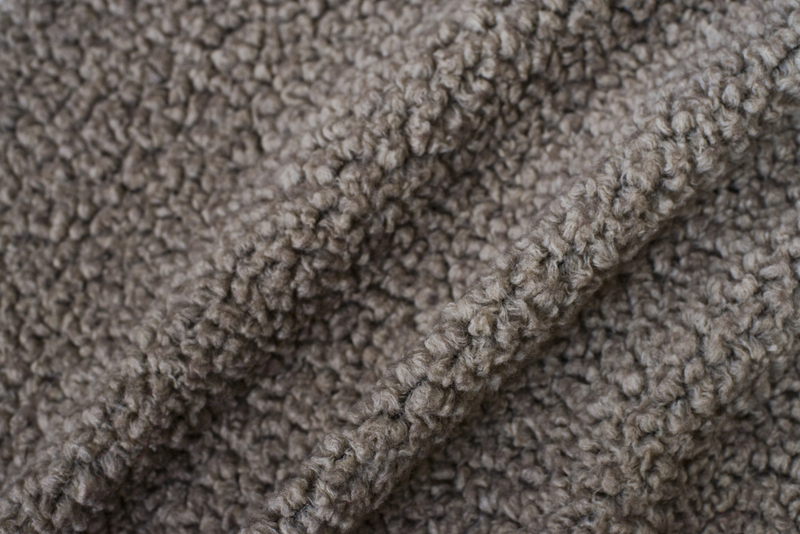 Furpile Idea is leader in the production of knitted fabrics, specifically in wool, faux fur, sherpa and fleece. Our textile production distinguished by specialization, quality of fabrics, innovation and dynamism. 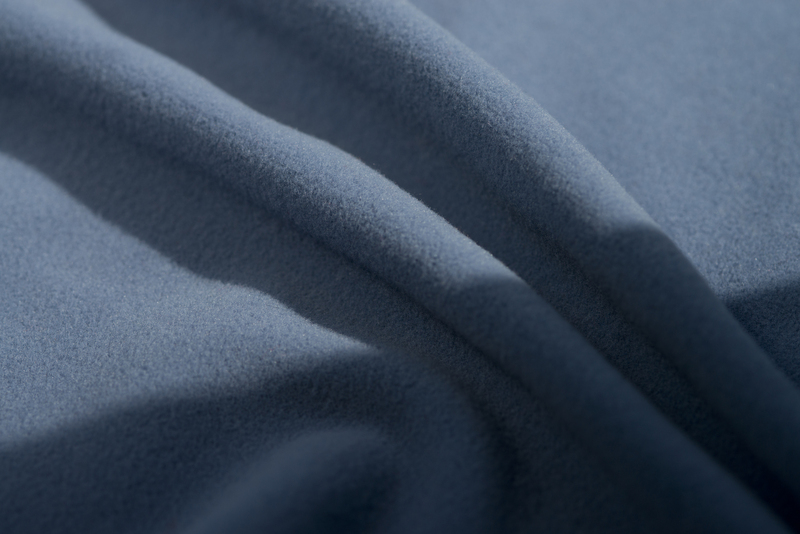 Year after year we offer our customers new products and high-quality solutions, Oeko Tex Standard 100 certified fabrics and customized according to requests. Our production is designed for the clothing and footwear industries. The wide range of our products has allowed us to work with the major world brands. 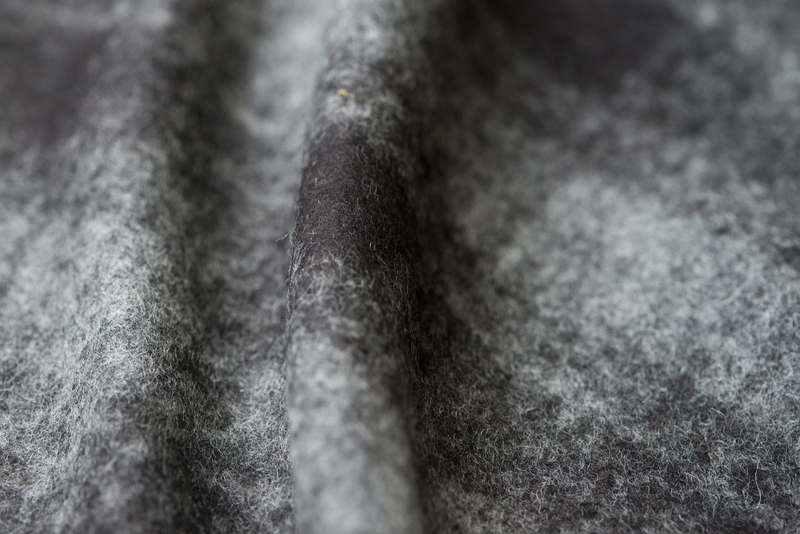 Our sherpa fabrics are made of natural and synthetic fibers, combined with jacquards in various aspects and weights. 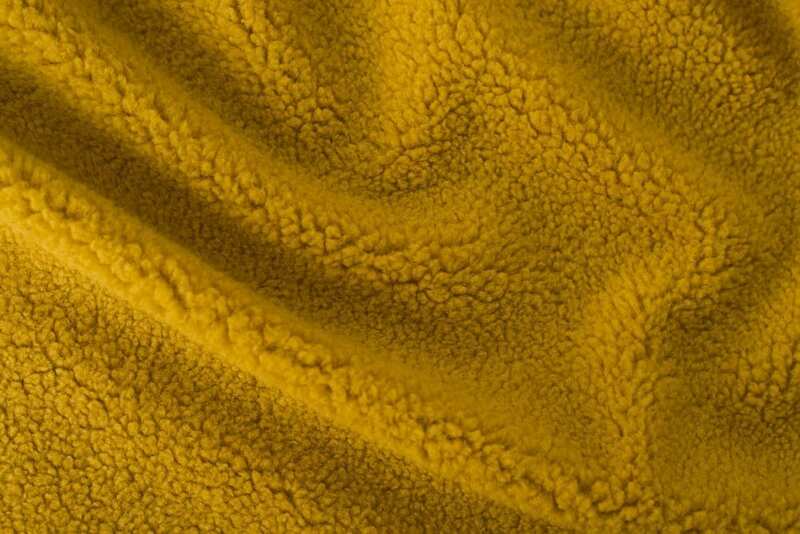 Our continuous research and creativity have allowed us to introduce fine fibers like cashmere and camel with great attention to personalization when requested by our international customers. 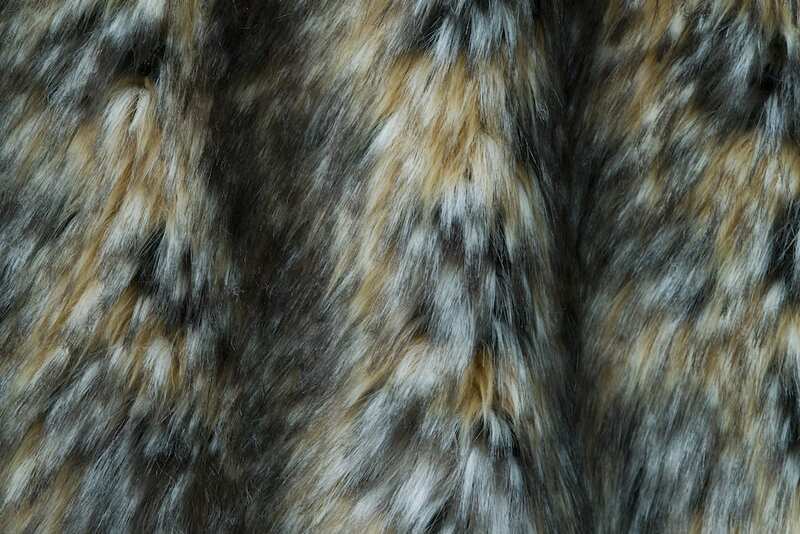 Furpile Idea faux furs are distinguished by color and design. In our collections, we offer different models always paying attention to the current fashion trends. What distinguishes us is our continuous research and innovation and the possibility of customizing the product according to customer requests that have become our winning characteristic. 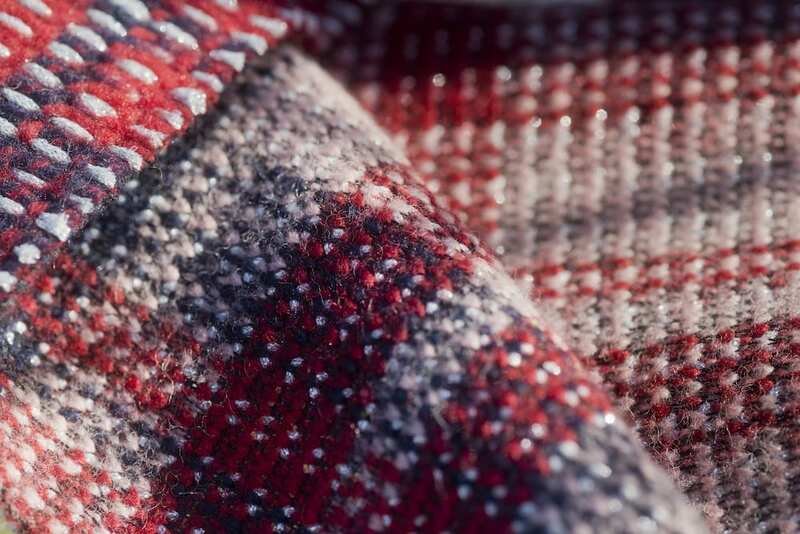 The wool line is the strength of our collection! Available in different compositions, designs, aspects and weights, over the years this has become the main production line of Furpile Idea. 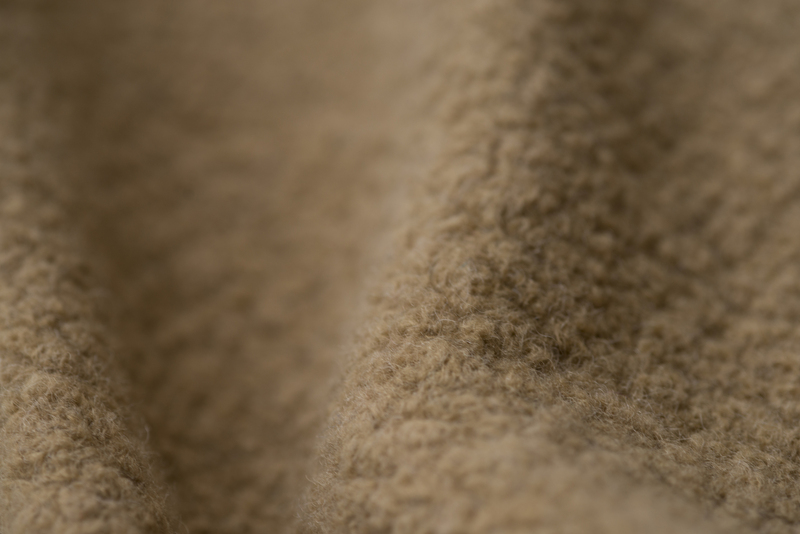 We purchase virgin wool fibers from New Zealand that has always granted us high-quality standards and we guarantee a fast and efficient service that allows us to work with all types of customers. 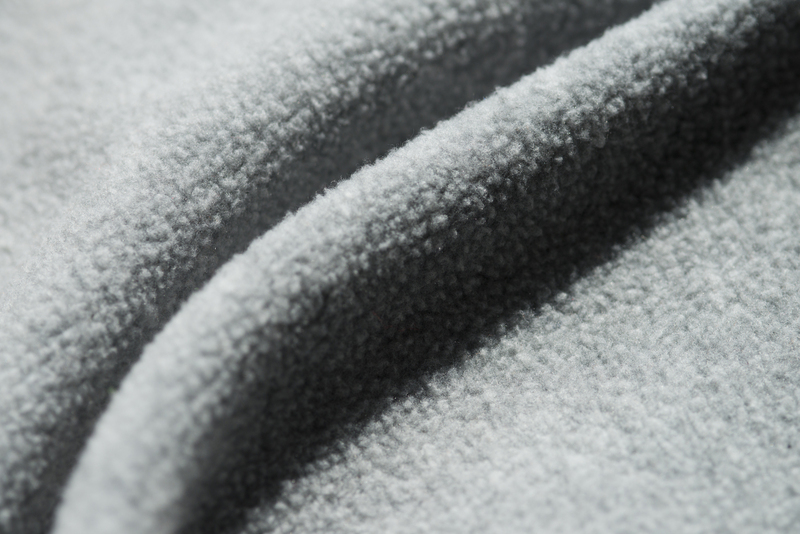 The fleece line is designed not only for the sportswear sector, but also for sectors such as footwear, accessories and lingerie. 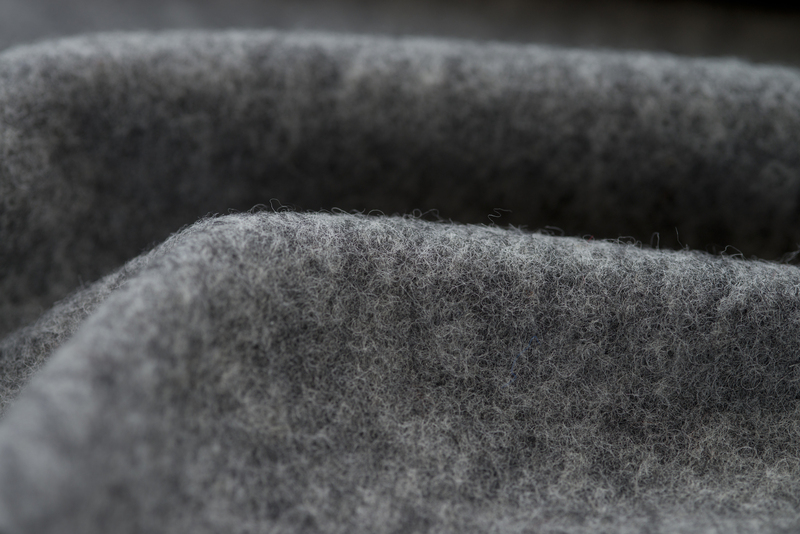 The application of different processes transforms our fleece into a trendy product with a dynamic use. 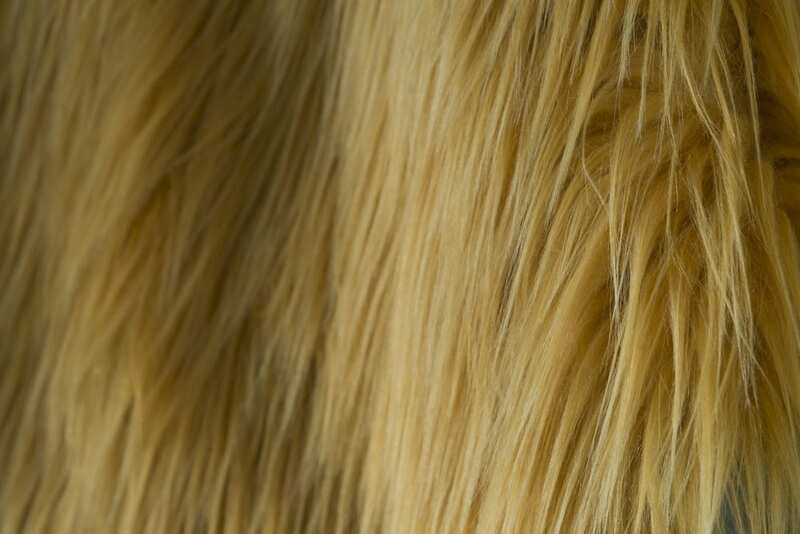 This production line was launched in the ’80s together with the research and innovation activities that have made Furpile Idea a leader in the sector. 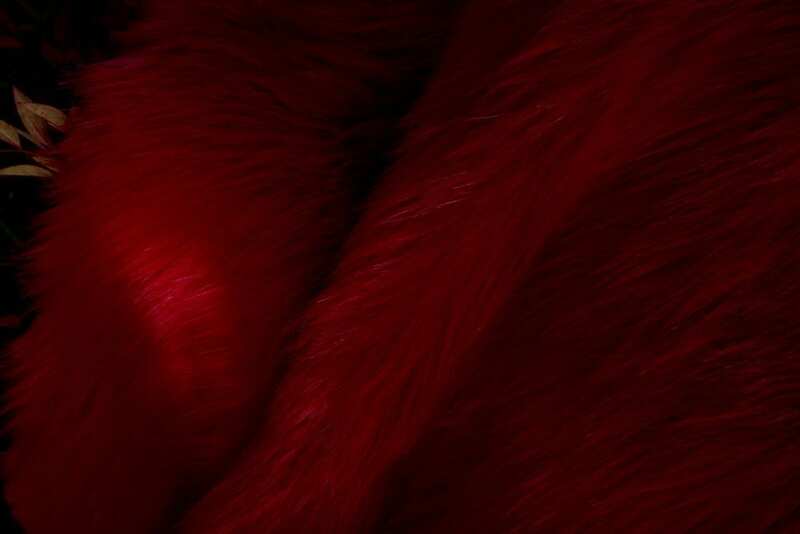 The entire production process of Furpile Idea fabrics takes place inside the Prato headquarters in the city's textile district.